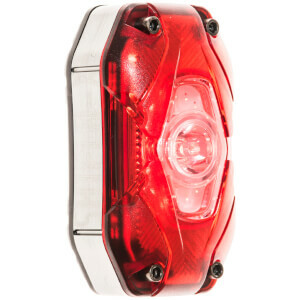 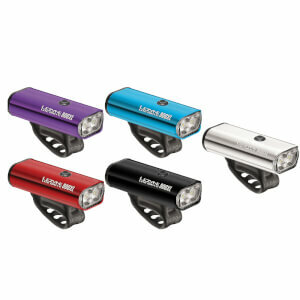 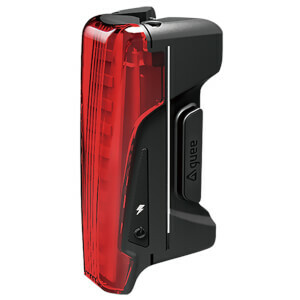 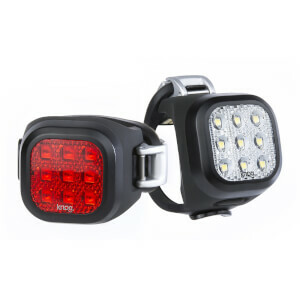 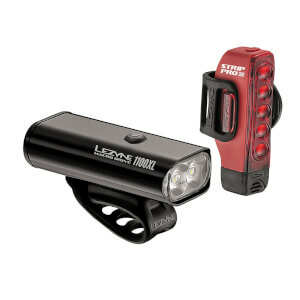 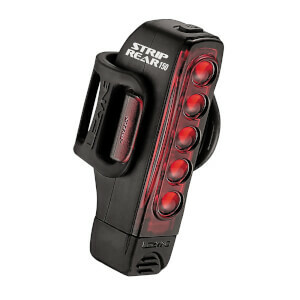 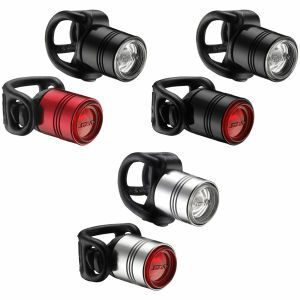 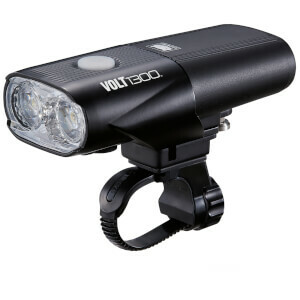 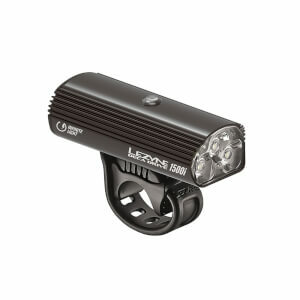 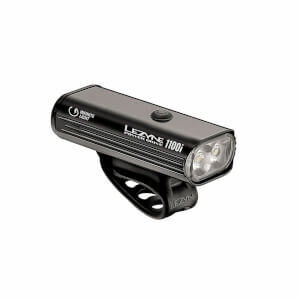 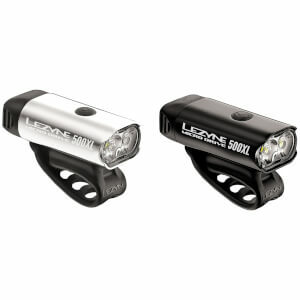 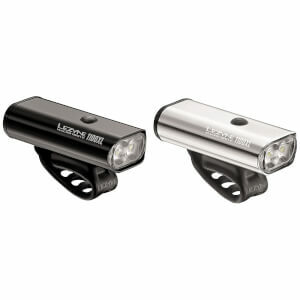 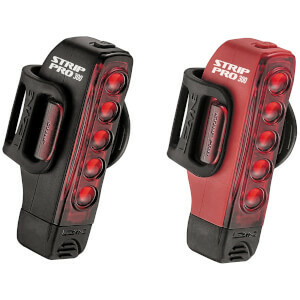 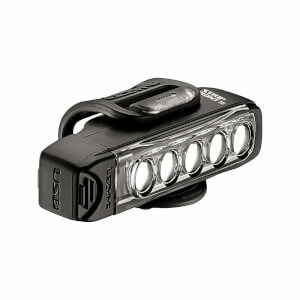 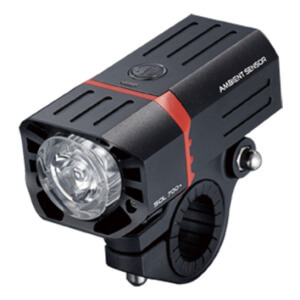 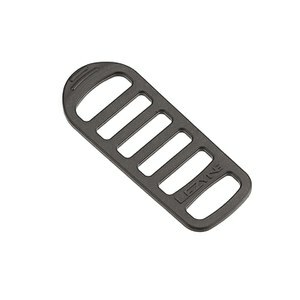 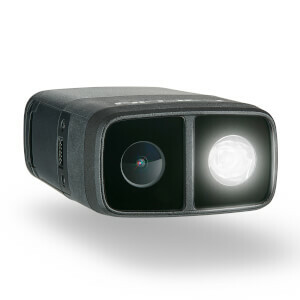 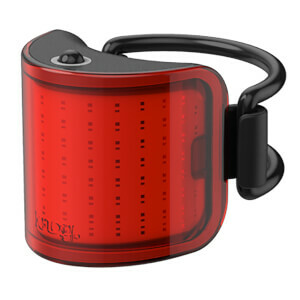 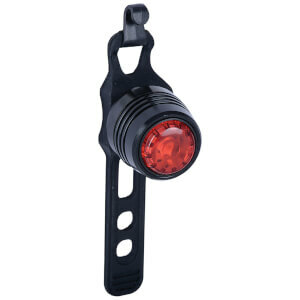 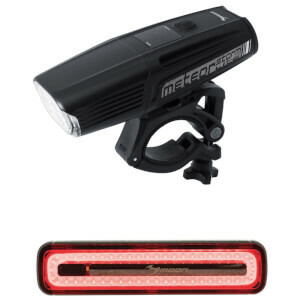 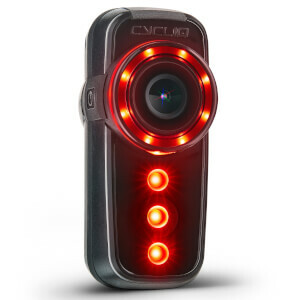 Our range of bike lights and torches will blend in with your bike, with plenty of sleek, subtle designs available. 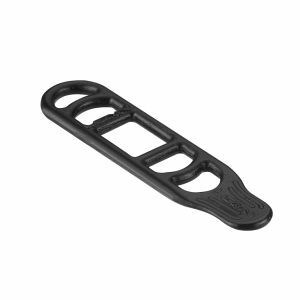 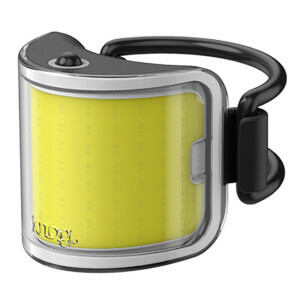 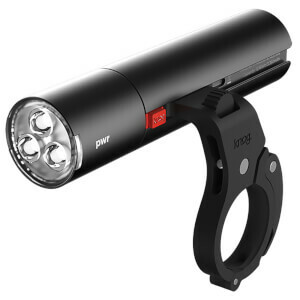 Brands such as Knog and Cateye bring an element of style to your bike lights, making something that you need, also something that you really want! 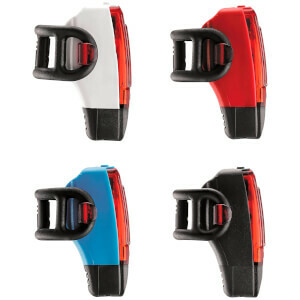 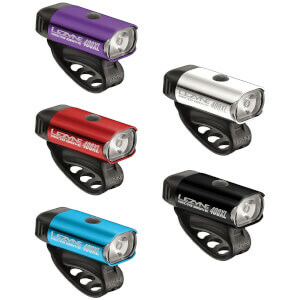 And as always, with a lot of our products, our bike lights and torches come in a variety of colours, and we're sure to have one that matches your bike! 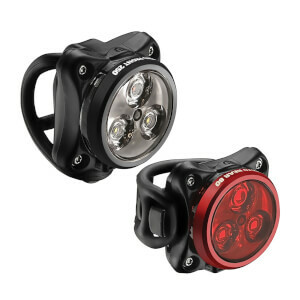 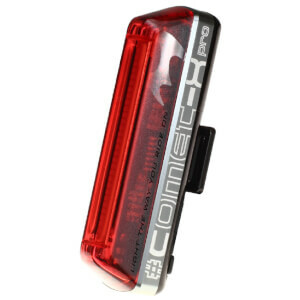 We have the best bike lights available with a selection that you can attach to your bike or helmet, from entry level products for the beginner, all the way up to top-end professional kit. 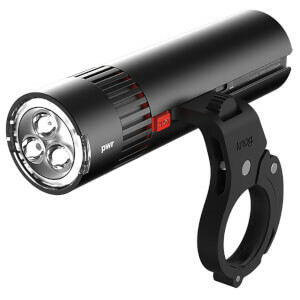 We have plenty of stylish options that will fit right in with the rest of your bike kit as well as encourage visibility when cycling in the dark - see below for a range of the best bike lights and torches available to purchase here at ProBikeKit Australia!